Location, Location, Location: Just How Important Is This Phrase? Ever wonder what your home might be worth if it was located in a different part of the country? 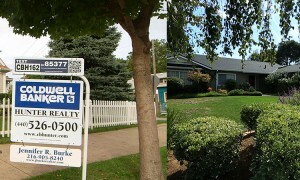 Well, you can easily find out now with the latest Coldwell Banker Home Listing Report. The annual report, which was released in November, ranks the average listing price of four-bedroom, two-bathroom homes in more than 2,700 markets across the country, making it easier for consumers to determine what areas in the U.S. they can afford to live in. This year, Newport Beach, California topped the list of most expensive markets where the average listing price is $2,291,764. On the opposite end of the spectrum, Cleveland, Ohio ranked as the most affordable market, with an average listing price of $74,502 – a price difference of $2.2 million when compared to Newport Beach. 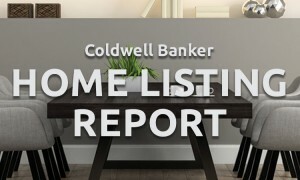 In the below segment of LXTV Open House, Coldwell Banker President and Chief Executive Officer Budge Huskey discusses this year’s report, including the top expensive and affordable markets. 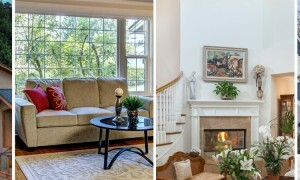 Watch the video to find out more or visit hlr.coldwellbanker.com to see how your market stacks up against the rest! With the launch of the 2015 Home Listing Report, our latest episode takes a look at four beautiful homes in four different markets to see how they stack up against each other.